These are the photos taken on the next day - Aug 19, 2011, after spending a night at the Free Spirit Sphere. 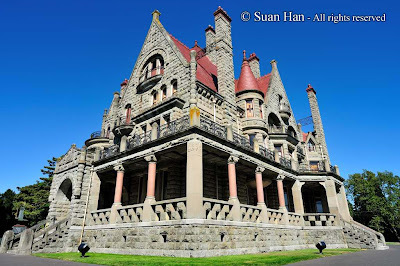 This was our last visiting destination of our Vancouver Island tour before we were heading to Swatz Bay for the ferry. It was very rushing and I shot all these photos in 11 minutes only. 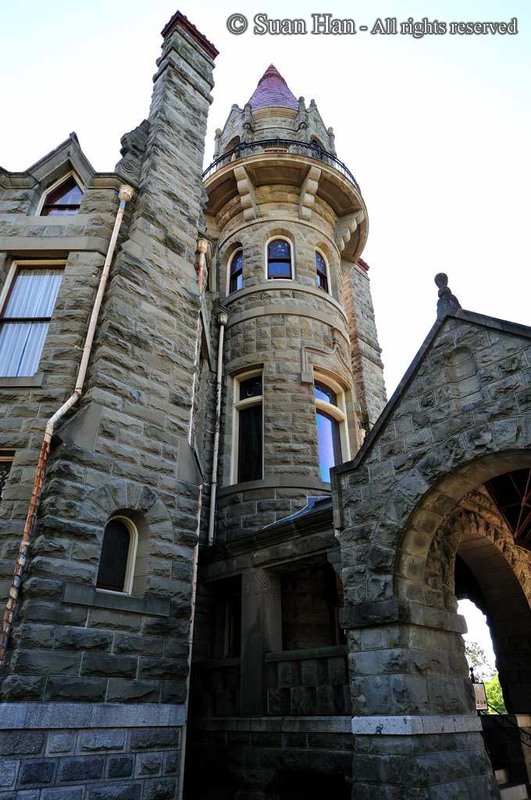 No time to tour inside the castle. 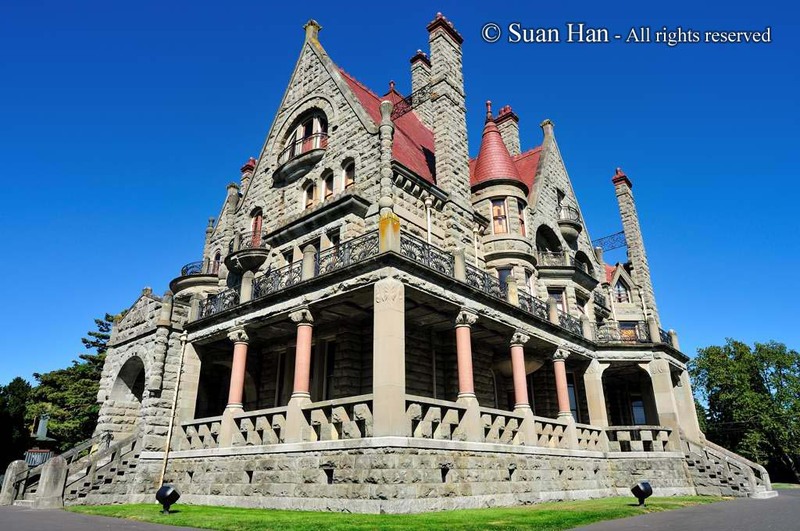 All photos were taken with Nikon D300 and Sigma 15-30mm f3.5-4.5D EX DG , hand held. 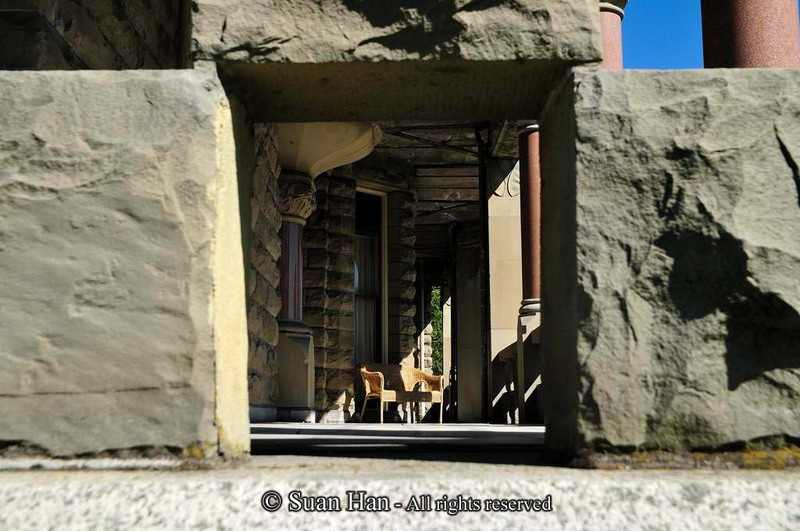 No filter added because I don't have any gelatin filter. 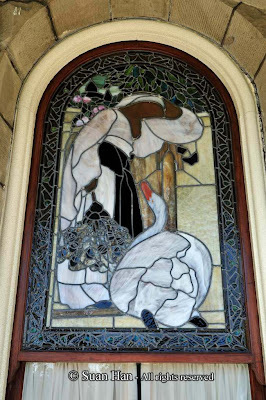 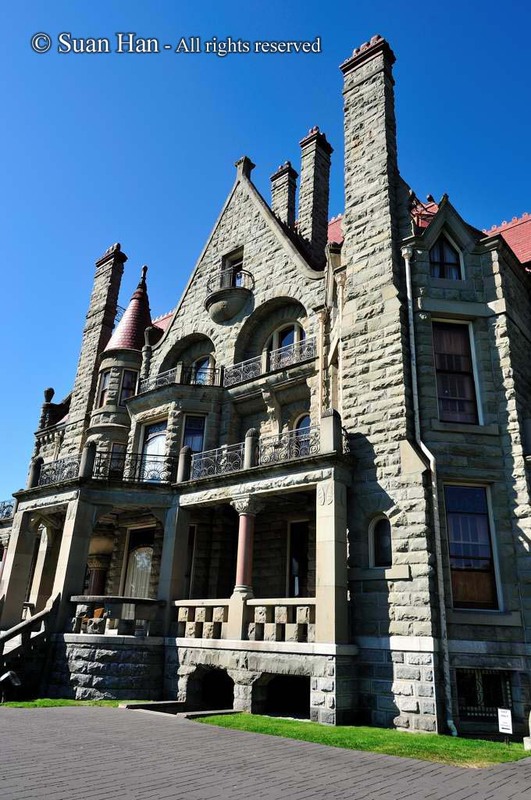 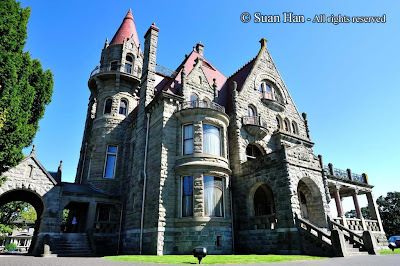 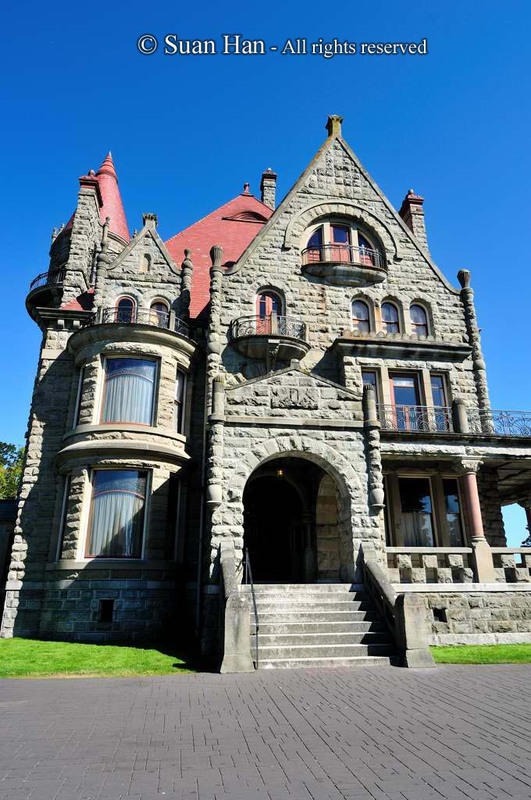 The Craigdarroch Castle was finished in 1890 and located in Victoria, Vancouver Island, British Columbia. "Craigdarroch Castle was built between 1887-1890 for Robert Dunsmuir, a Scottish immigrant who made his fortune from Vancouver Island coal. 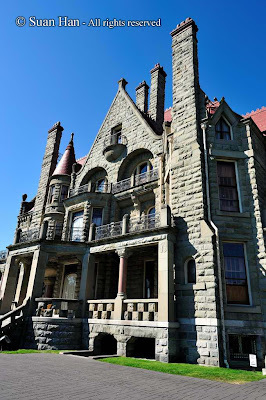 This Victorian mansion, overlooking the City of Victoria British Columbia, announced to the world that he was the richest and most important man in Western Canada."